Sjögren’s (SHOW-griens) syndrome is a systemic autoimmune disease that affects the entire body. It most often causes severe dryness in the mouth, skin and eyes. Sjögren’s syndrome can affect other parts of the body, including the joints, lungs, kidneys, blood vessels, digestive organs, and nerves. With upwards of 4,000,000 Americans suffering from Sjögren’s, it is one of the most prevalent, and under diagnosed, autoimmune diseases. Nine out of 10 patients are women. About half of the time Sjögren’s occurs alone, and the other half it occurs in the presence of another autoimmune connective tissue disease such as rheumatoid arthritis, lupus, or scleroderma. What kind of doctor treats Sjögren’s? Rheumatologists are generally the primary doctors who manage Sjögren’s. Your optometric Physician and Dentist will also work as a team with your rheumatologist to help manage your symptoms. Your first step…Make an appointment with your primary care optometrist for a dry eye evaluation! 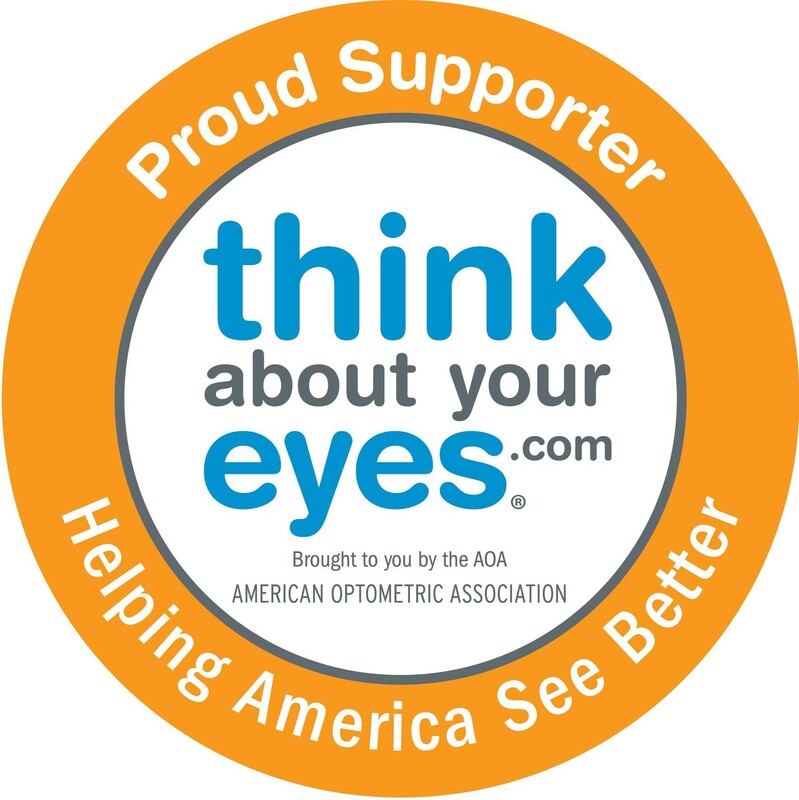 Dr. Kimberly Kester Friedman (www.moorestowneye.com) is a graduate of the Pennsylvania College of Optometry. She was the salutatorian of her doctoral graduation class and has obtained additional training in pediatric eye care. She is a Fellow in the American Academy of Optometry as well as a Diplomate of the American Board of Optometry. Dr. Friedman makes regular appearances on multiple local television stations and has authored numerous magazine and newspaper articles on eye care topics. Dr. Friedman received the New Jersey Society of Optometric Physicians' President's Award for serving as the first female president in the society's 100 plus year history. She was recognized as one of Top Docs for Kids by NJ Family Magazine and the nations "top 40 under 40" professionals in the eye care field as selected by Vision Monday Magazine, and received the "People's First Award" for the northeastern region of the United States, awarded to a doctor who demonstrates excellence in eye care and community service.